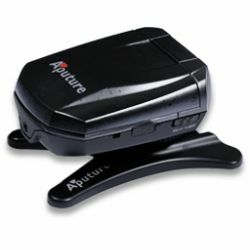 The Aputure Gigtube is an innovative remote viewfinder device that is different with any remote ever offered because it includes a LCD screen. Compatible with any camera with a video output, the screen can automatically display an image immediately after shooting it, or can stream the video feed from live view. 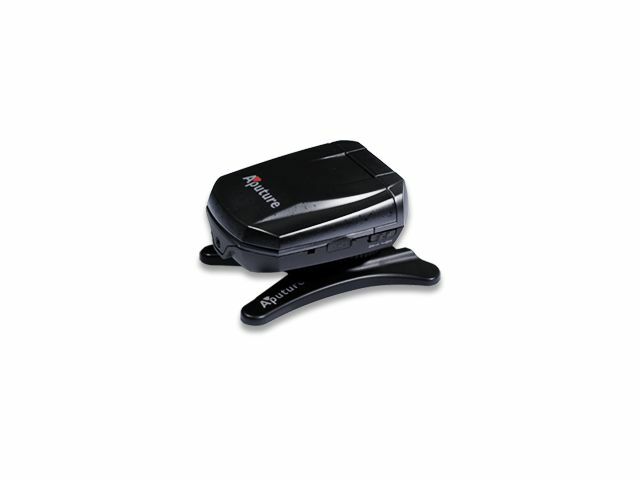 Moreover, the LCD screen is rotatable for different angle view and this gadget offers the remote shutter release function. Aputure Gigtube can automatically transfer the live view mode of the camera (if the camera supports) on the LCD screen so you make a shooting toward your side to freely take photos of you and with your friend or family, just like you shoot other object, easily. When shooting an object in high position that not easily accessible or overlooking to shoot and more such situations, the Aputure Gigtube can make its powerful effect by its live view and instant photo display function and off-camera remote shutter release function. Aputure Gigtube is usefully in the situations where the camera is positioned in a way that makes viewing the camera's screen difficult or impossible. There is a hot shoe mount for making above-the-head and low-angle shooting easier. * When the camera doesn't support live view mode, the Gigtube can still allow user instantly review shooting result from its screen and can use the shutter release function on the Gigtube. When using Gigtube with Canon 60D, 7D, 550D, 500D, 1D Mark IV; Nikon D5000,an additional accessory ‘AV adapter’ (provided in package) and original ‘AV cable’ (provided with camera) are necessary for operation.